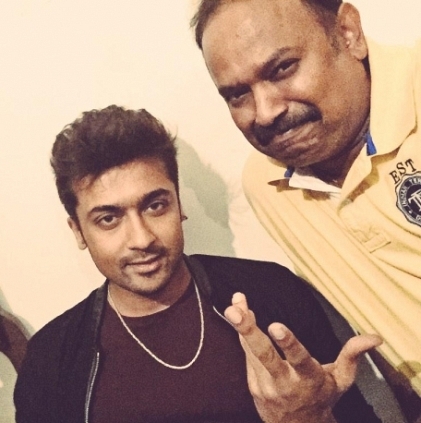 Director Venkat Prabhu’s ongoing project is Chennai 28 part 2. This team is said to have completed 70% of its shooting process in three schedules that happened in Chennai and Theni. When we spoke to a credible source for a quick update, we learnt that major talkie portions are done and around the 20th of this month (June), the team will get back to Theni to complete the portions where the lead actors play cricket. "As usual, we can expect a surprise appearance of a big star in this film too”, hints our source. Mahesh Babu gets a hot Bollywood heroine? People looking for online information on Chennai 28 2, Venkat Prabhu will find this news story useful.